According to a recent search made by the NPD Group, Apple crossed the numbers of the LG and Samsung to become the top selling US handset in the fourth business quarter in 2011. 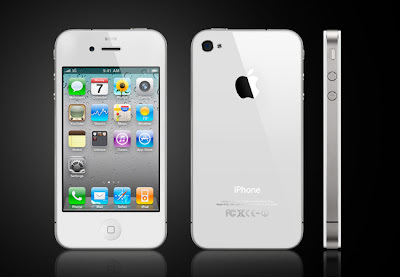 The three prestigious models iPhone 4S, iPhone 4 and iPhone 3GS accounted for 43% of the entire U.S. smartphone market. On the basis of operating system capitalization Android continued to lead the market with total capitalization of about 48%. Combinng, iPhone and Android account for about over 90% of US smartphone sales. Rest is shared by others like Windows Phone, or even the degrading RIM’s BlackBerry. Android is still going much better way over iPhone. The popularity of Android lies with its being a wide carrier support. It is also helpful is Android’s large app selection and its support of LTE at Verizon. Now smatphones constitutes around 68% of the entire U.S. phone market. This is more than 18% from Q2 of 2010. Customers like iPhone 4S’s faster processor, improved camera and the Siri speech-driven agent.